Garuda Indonesia has been Certified as a 5-Star Airline for 2018 by Skytrax, the international air transport rating organisation, during an Award Ceremony held at Singapore Airshow on 8th February 2018. 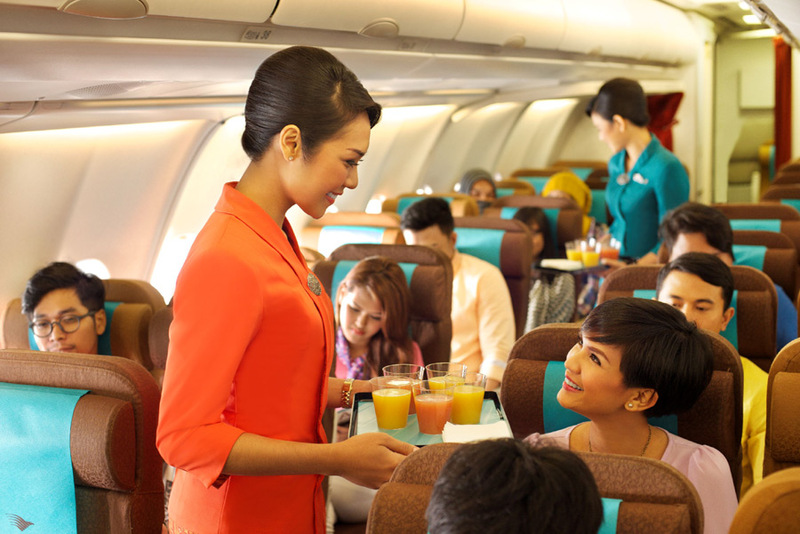 This is the fourth consecutive year that Garuda Indonesia has been certified in this group of global airlines. 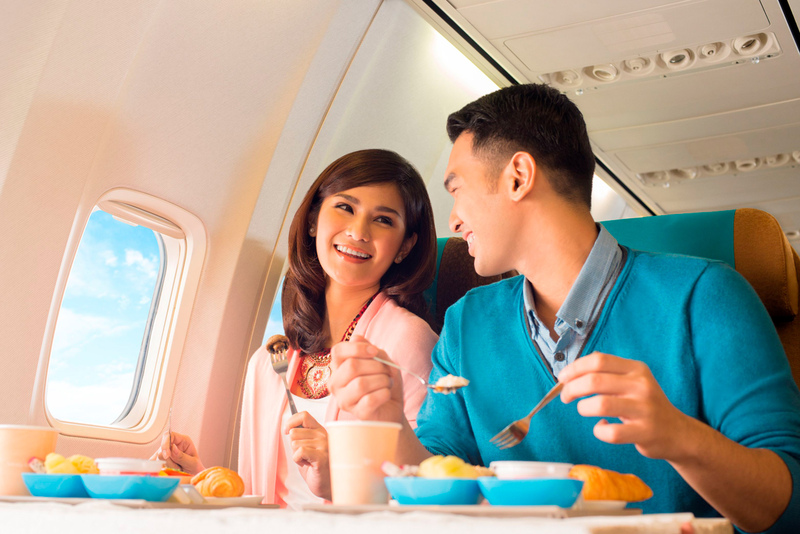 Pahala N Mansury, President & CEO Garuda Indonesia said: “This 5-Star Airline rating validates the consistency of the service level of Garuda Indonesia. It represents Garuda Indonesia not only as a world class and five star airline, but also represents the achievement of “Garuda Indonesia Experience” service concept based on our “Indonesian Hospitality“. 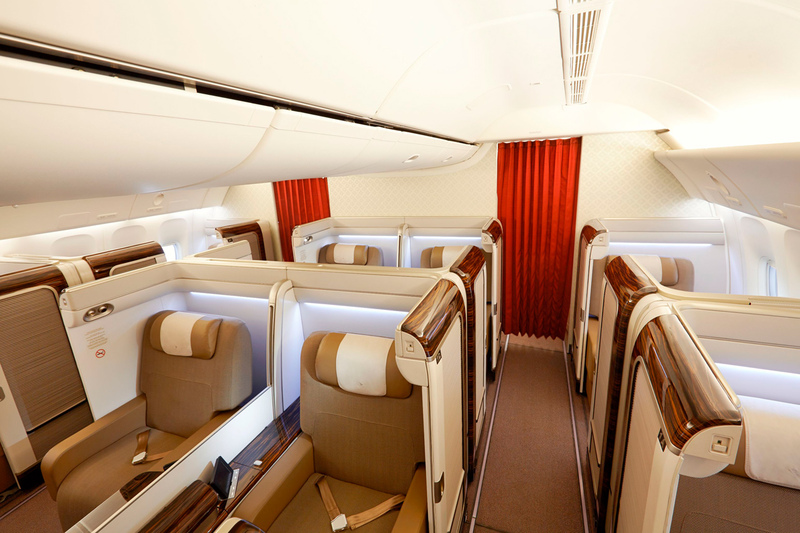 The Garuda Indonesia 5-Star Airline rating includes the improved home base airport standards at Jakarta’s Soekarno-Hatta International Airport, since the airline moved to the new Terminal 3 in 2017. This terminal provides a new home for Garuda Indonesia and SkyTeam airlines, improving the travel experience through enhanced transfers and airport service, together with much improved and expanded premium passenger facilities.